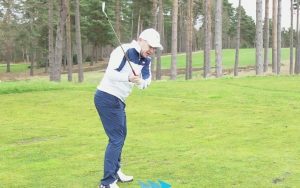 Golf Monthly Top 25 coach Paul Foston has some tips to help you strike your fairway woods consistently straighter and more solid. For many players, amateur and professional, finding the perfect fairway wood is a difficult challenge. 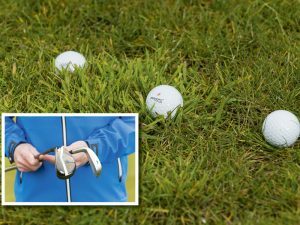 Unlike many of the other clubs in your bag, your fairway wood needs to fulfil a whole host of different roles from a second driving option to opening up par 5s in two. 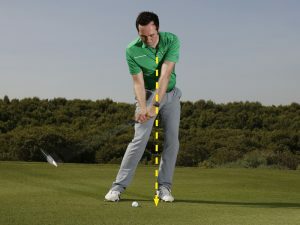 Being able to launch it high and long whilst also having a technique that allows you to take yardage off the shot is essential. 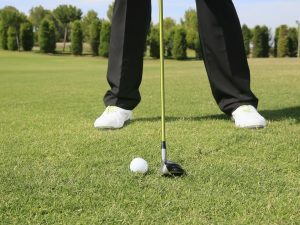 If you can find the right club and can adjust your technique for different shots, you’ll hit it so many times. 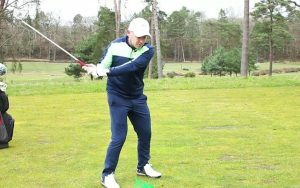 With a fairway wood you need the backspin created by good clubhead speed through impact so that you can launch it up into the air. So to make an athletic swing that doesn’t kill your control, it is important to have a solid base at address. Ball position should be forward with your core muscles engaged. This will help me make a powerful turn without losing control. 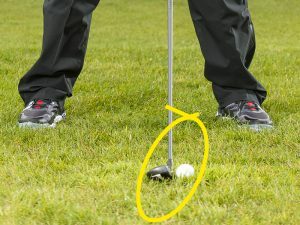 When you are hitting your fairway wood off the tee, the essential technique is the same. 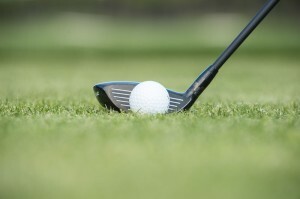 One mistake that sometimes gets made is to tee the ball up too high – you should peg it down so you don’t hit the ball too high on the face and lose distance. 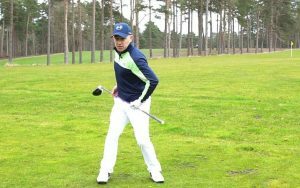 If you can set an athletic stance at address, you’ll be able to swing through to, and hold, a balanced finish. 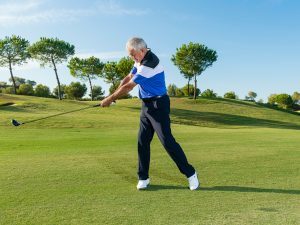 Do this consistently and you’ll strike the ball sweetly more often than not. 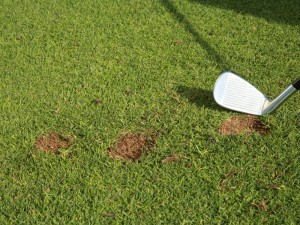 When hitting a fairway wood off the ground, most problems occur for two reasons. 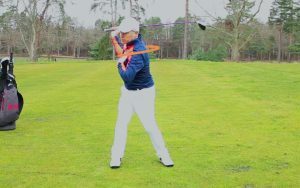 The first is that players do not maintain their body position through the swing. 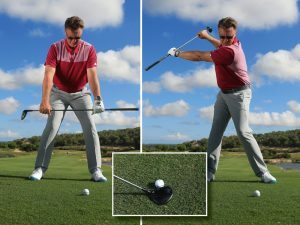 When players set up to the ball, they are setting a spine angle that should be maintained throughout the backswing, at impact and during the follow-through. I see a lot of golfers rise up when swinging in an effort to help get the ball airborne, often resulting in a topped shot. 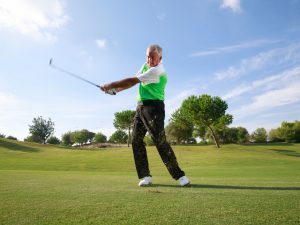 If you can maintain the angle of your spine throughout the swing you will produce a much cleaner contact. The other problem comes when players swing too hard at the ball to get the ball up in the air. 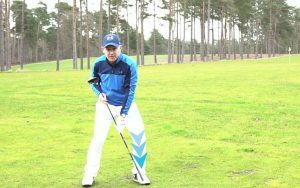 Try to maintain your normal rhythm and you will produce far better results, and often more distance due to the quality of strike.